Pereira & O'Dell San Francisco is behind this fun online showdown between College Humor comedians Jake Hurwitz and Amir Blumenfeld. 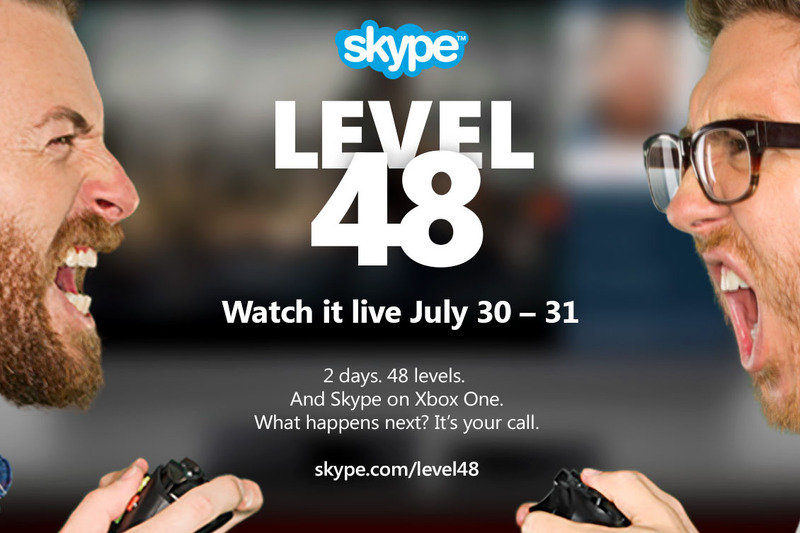 To promote the capabilities of Skype on the Xbox One, the agency launched "Level 48," a two-day event that will allow fans to watch the two comedians compete to determine which of them is the better gamer. Hosted by comedian Bobby Lee, the event launched yesterday and runs through today (kickoff is at 3:30 p.m.). 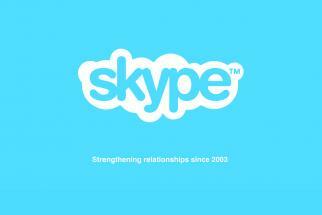 Each contestant will be able to communicate and get tips from the audience via Skype on Xbox One. The audience can help propel them forward -- or set them back-- through all 48 levels of the game by offering tips or providing distractions. 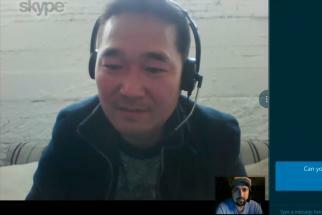 Throughout, Skype is hoping its capabilities on Xbox--gesture control, messaging and Snap multiple person chat--will shine.